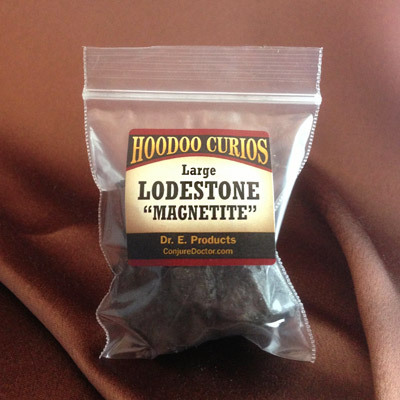 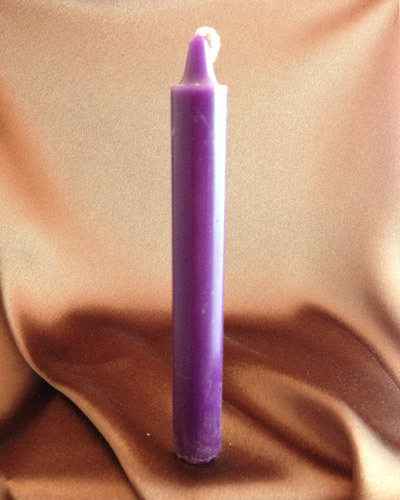 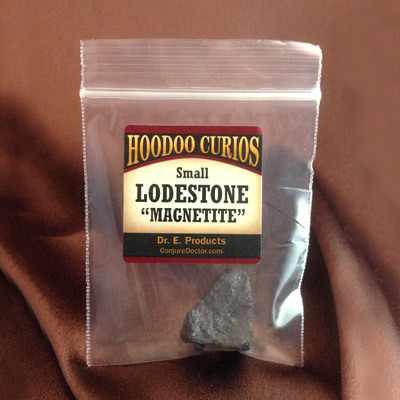 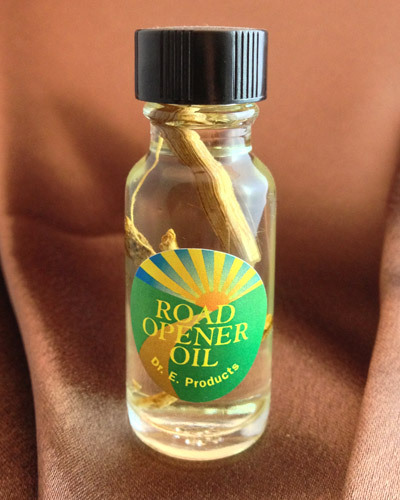 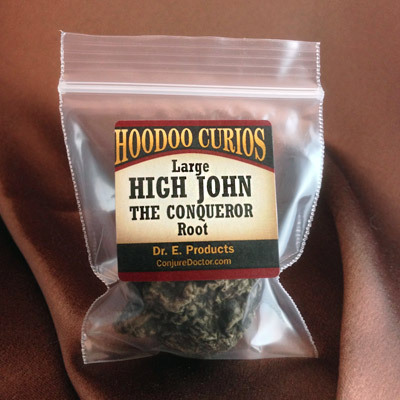 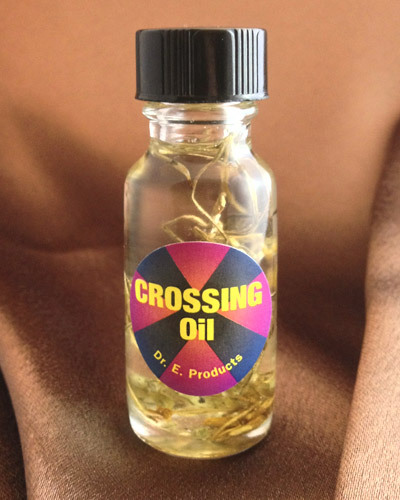 High John the Conqueror Root (Small) is one of the most powerful curios you can use in hoodoo. 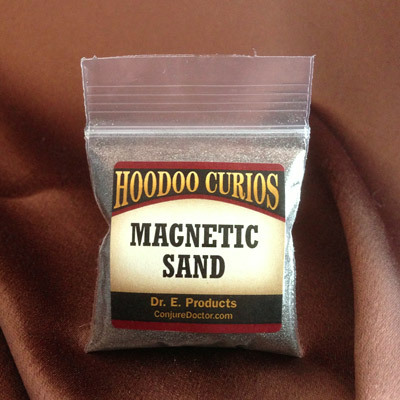 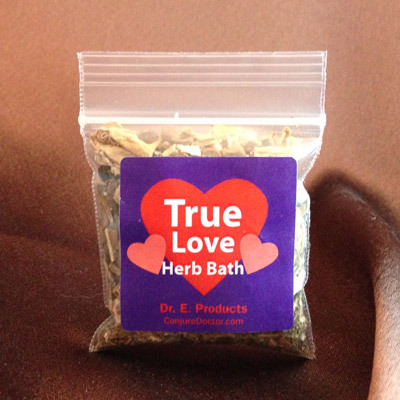 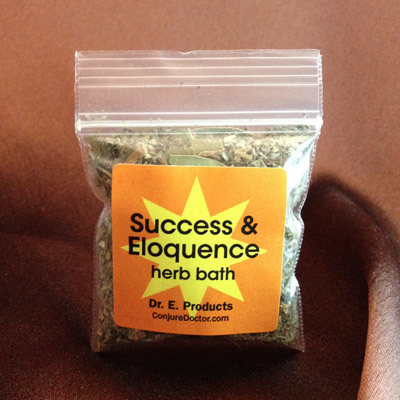 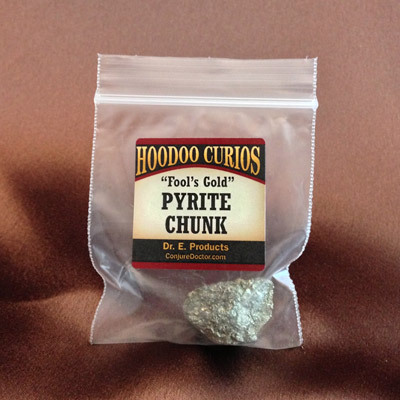 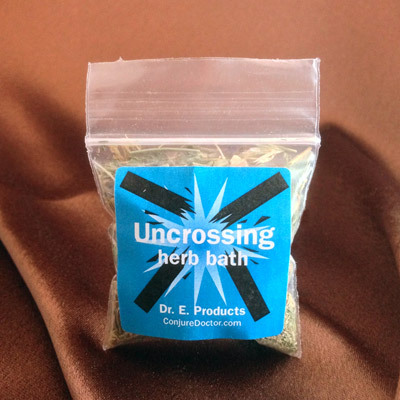 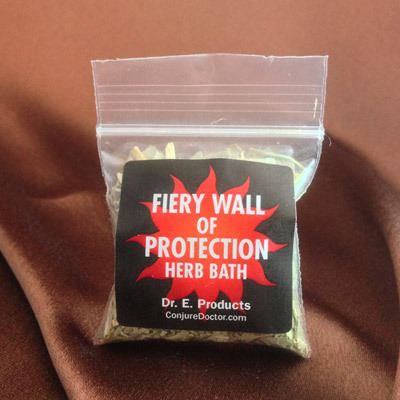 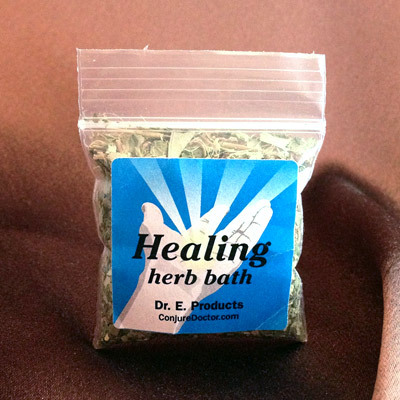 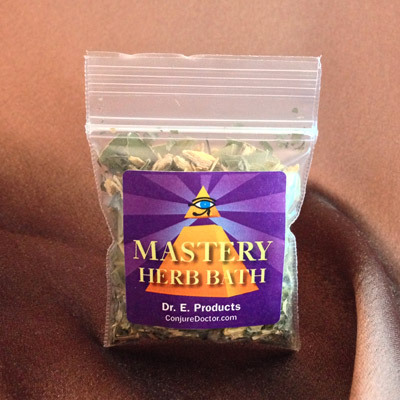 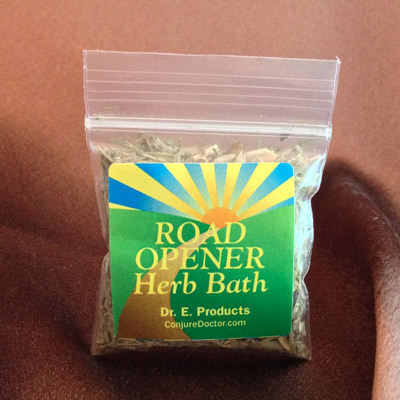 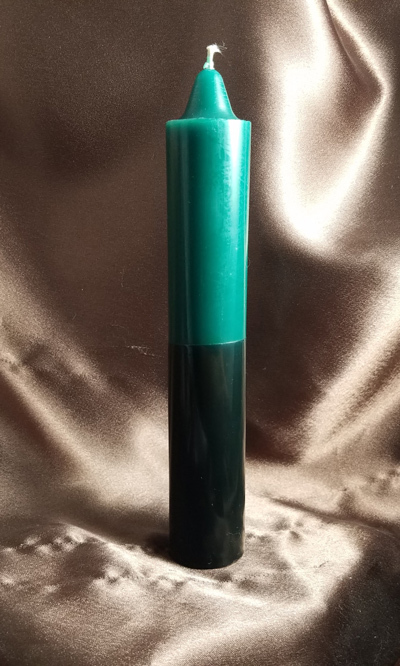 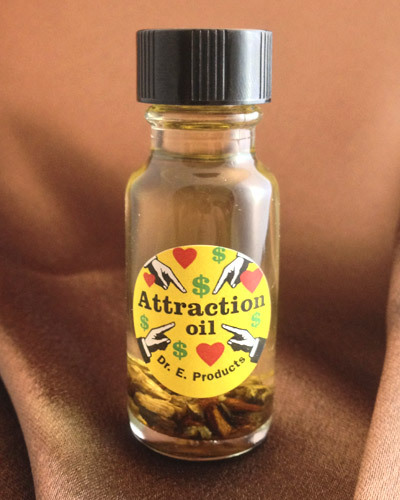 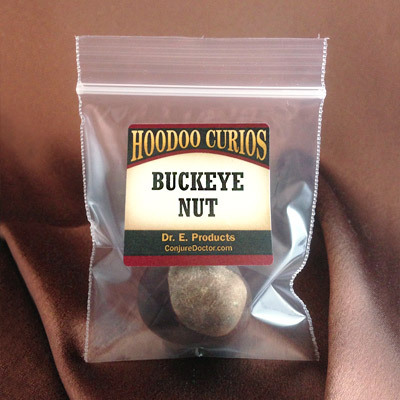 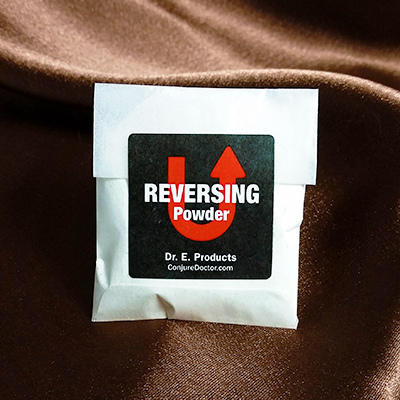 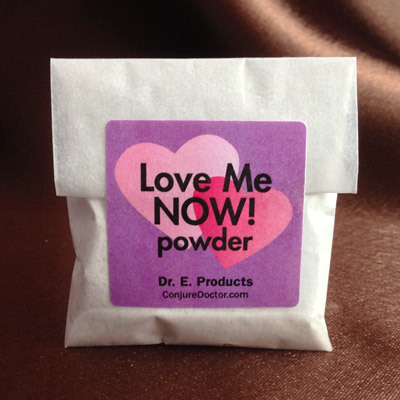 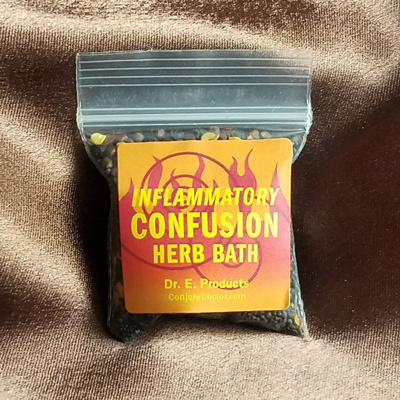 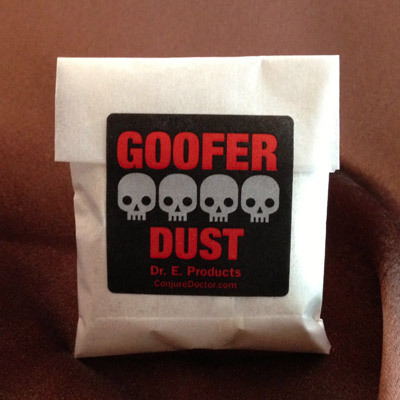 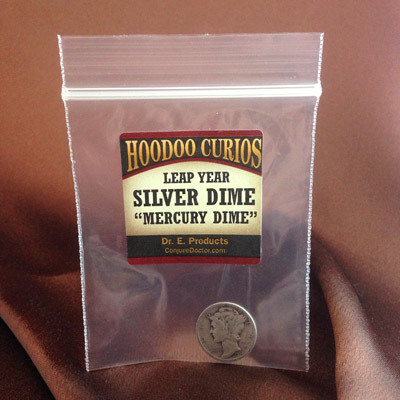 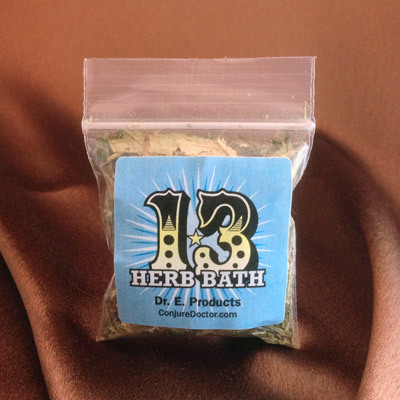 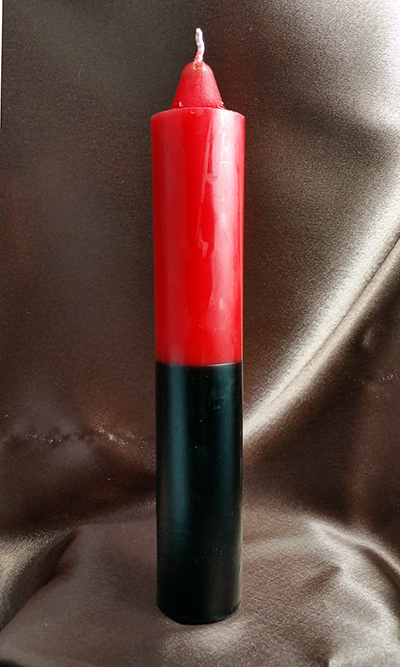 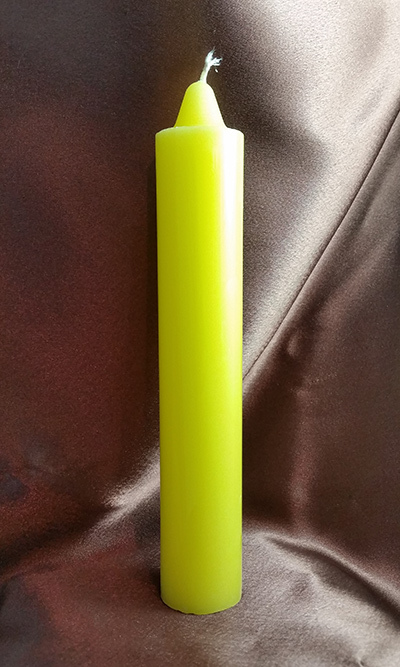 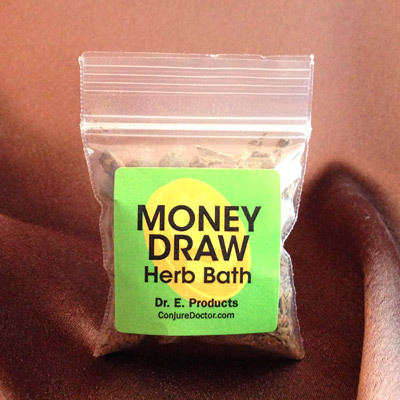 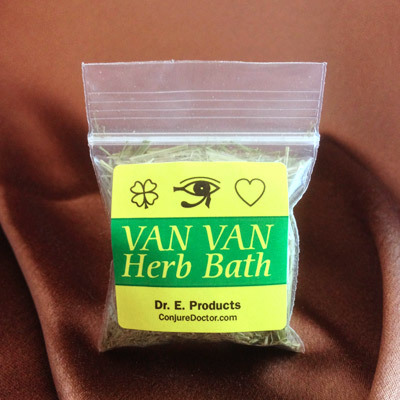 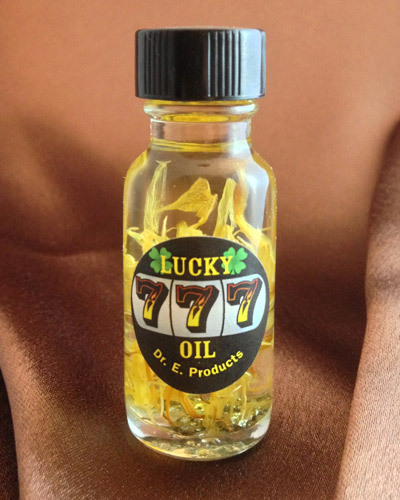 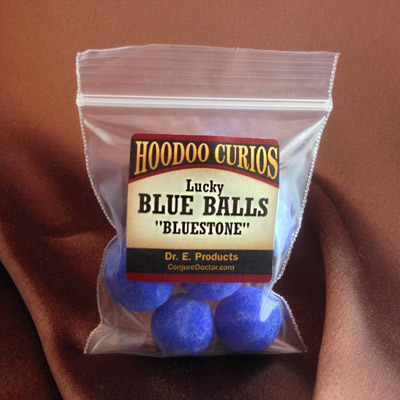 Dr. E. often says, "A man ain't a man without a High John in his hand" - and for this reason it is often used in the construction of mojo bags for luck, money, power, love and success. 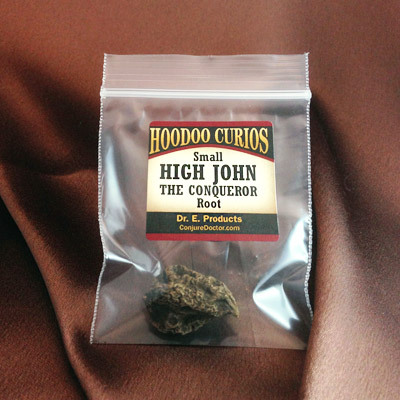 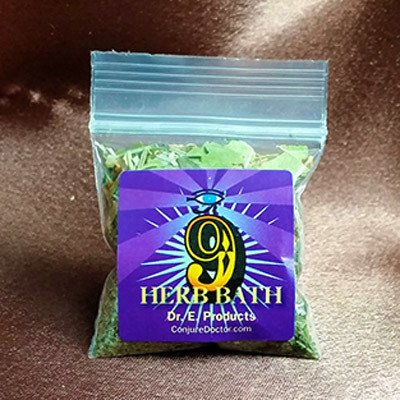 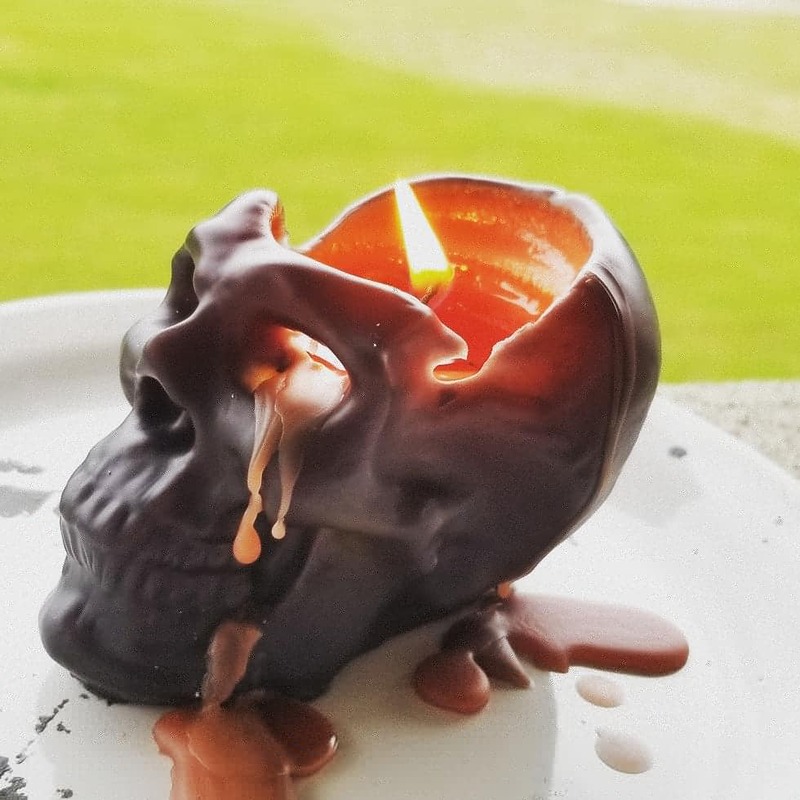 High John the Conqueror Roots are useful for success and mastery, luck with gambling or love, to attract women, for physical strength, for confidence, for protection and to overcome enemies. 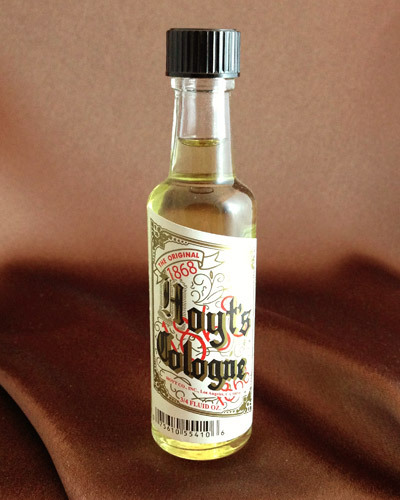 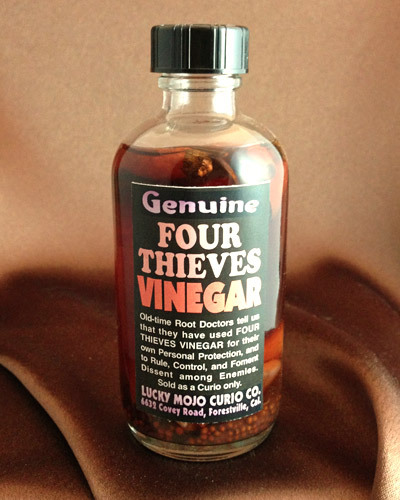 Place a small High John the Conqueror Root inside a bottle of Hoytt's cologne and use it to dress your hands before gambling to have luck. 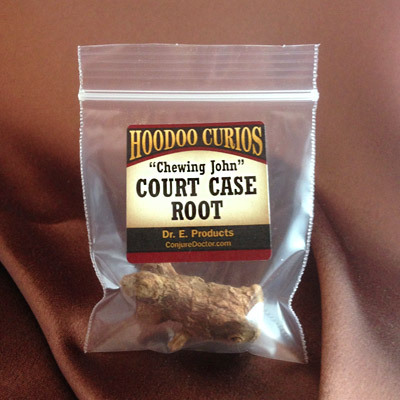 Put a small High John the Conqueror Root inside a red flannel bag along with three bay leaves and some Five-finger Grass for success in any of your pursuits. 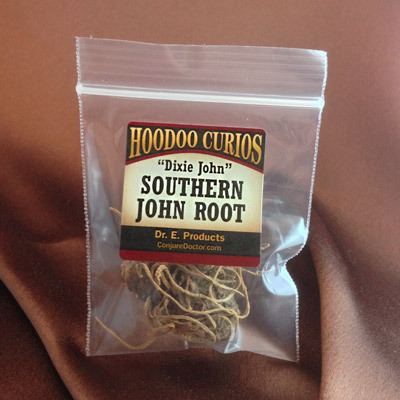 Dress it with whiskey once a week to keep your mojo bag going strong. 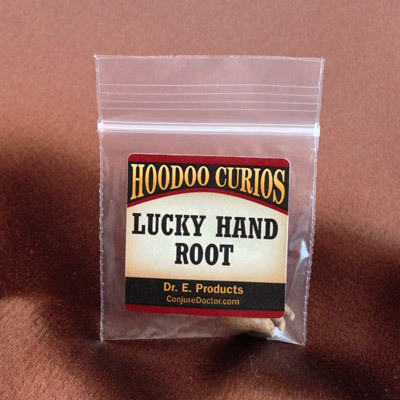 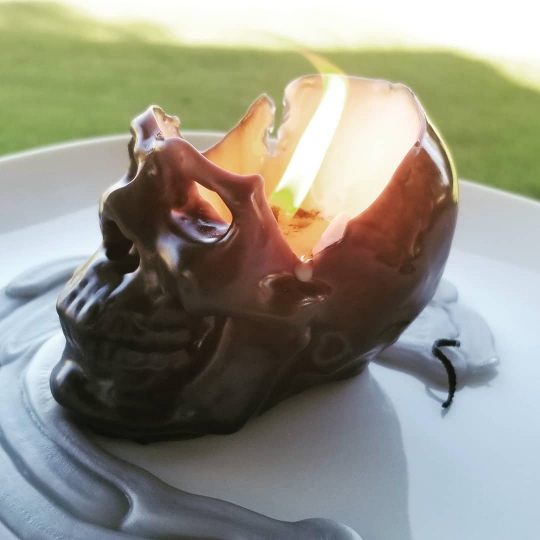 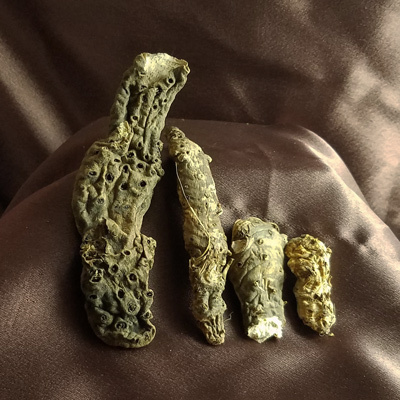 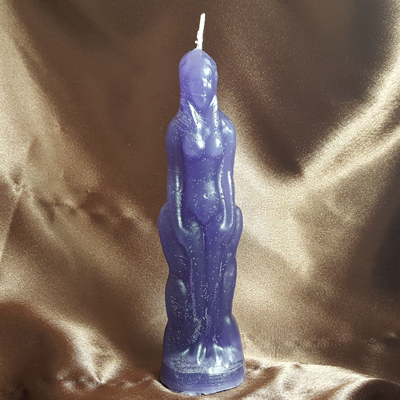 Learn more about High John the Conqueror Root at The Conjure Blog, including its magical powers, and how to apply it in rootwork. 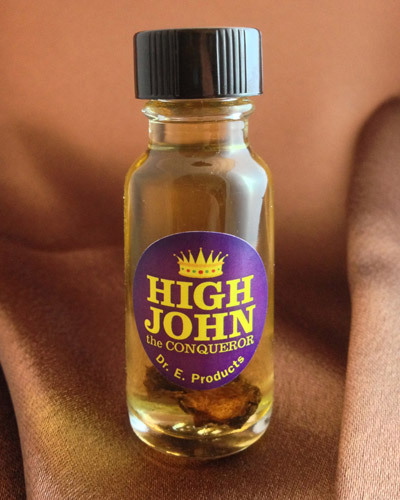 This package includes one small High John the Conqueror Root. 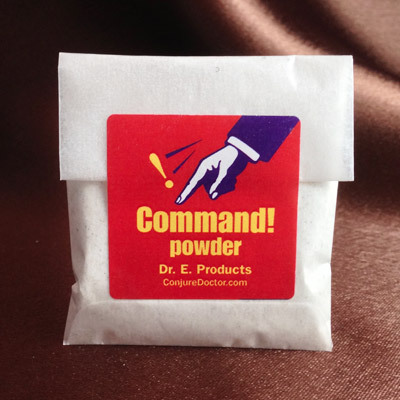 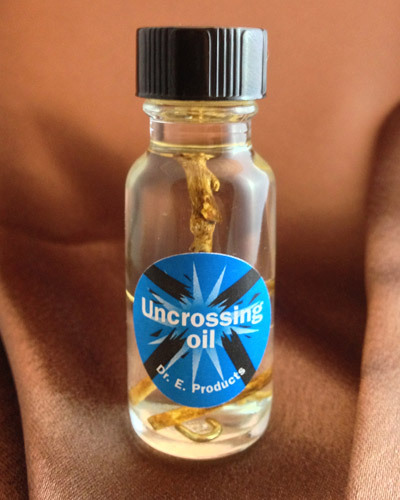 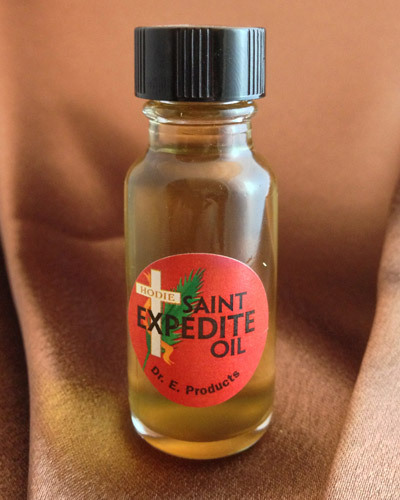 Small High John the Conqueror roots are about 0.5 to 1 inch in size and perfect for use in the construction of a mojo bag, or to break apart into pieces for use in a condition oil.